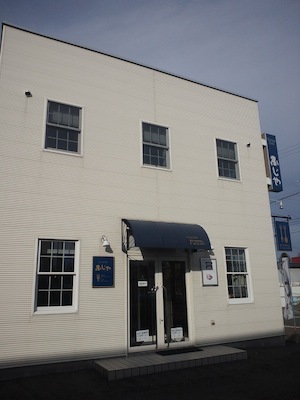 I went to a tax office in Obihiro. But an officer pointed out I forgot an important thing. I was very shocked. I drove a car to my home and picked it up. 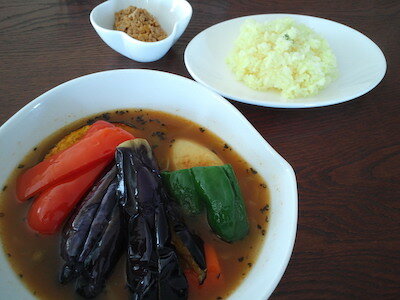 Then I went to a soupcurry shop Fujiya. 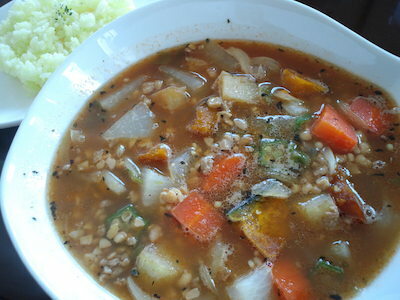 I ate vegetable soupcurry with topping natto. It was good. 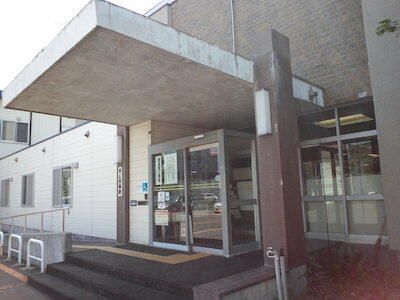 At last I went to a tax office the second time. 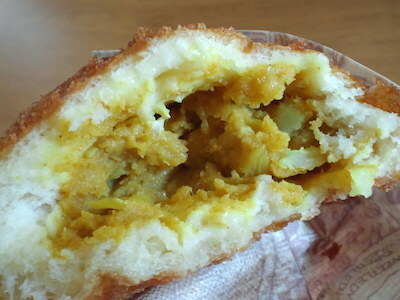 I ate a curry donut presented by my wife for breakfast. 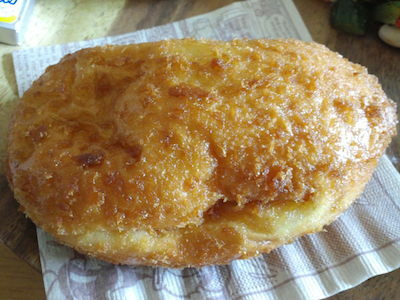 It was bought from Bonheur Masuya, a famous bakery in Obihiro. It was made in the 30 year before way. 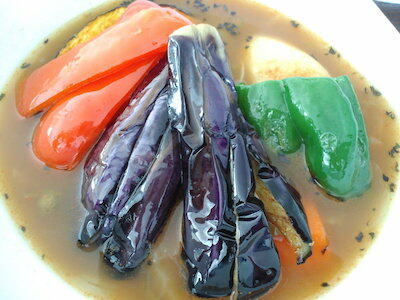 It was the 30th anniversary of Bonheur Masuya. The heavy episode she explained me was shocking to me. I thought about it so deeply. 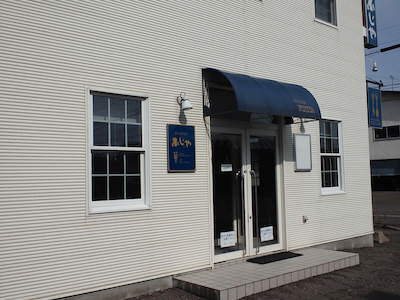 Then I drove a car and over through the end.www It was Fujiya, a soupcurry shop near Obihiro Zoo and Green Park. 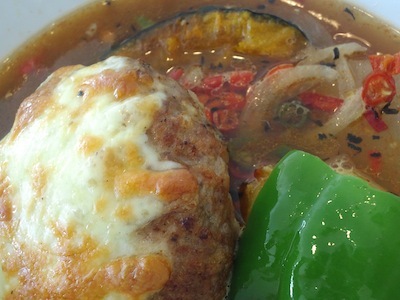 I ate keema and natto soupcurry with my curry friends. One of them said to me things I wondered so much. It was difficult to me, I thought. 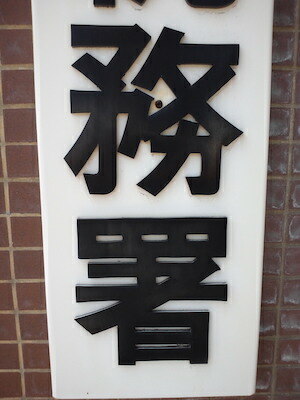 I went to Fujiya for lunch before a radio program Dodo Mononofu Sengen! 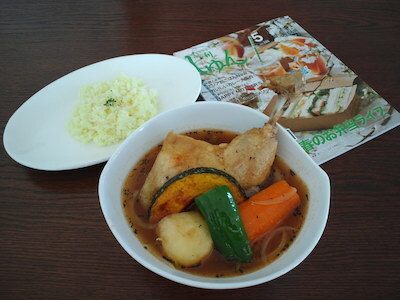 I selected chicken soupcurry. 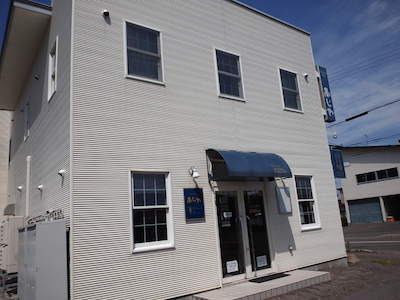 It has four curries only on menu. 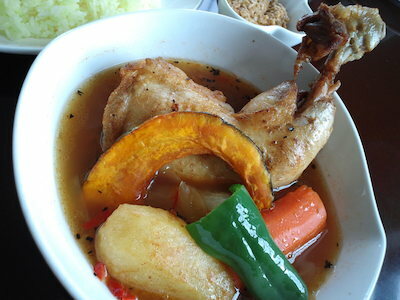 One of them was this chicken soupcurry. It was good. 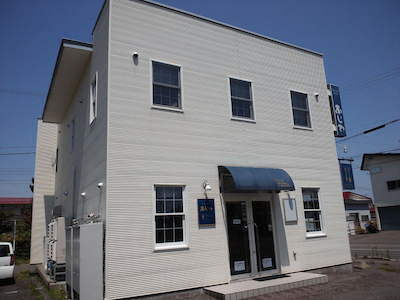 I went to Fujiya with my wife three years and five monthss no going. 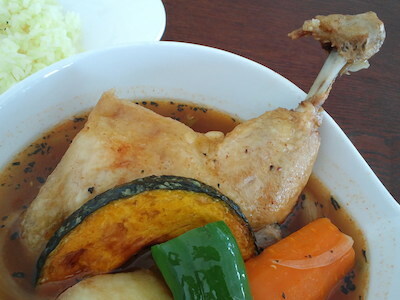 I ate chicken soupcurry and my wife vegetable. It was good. 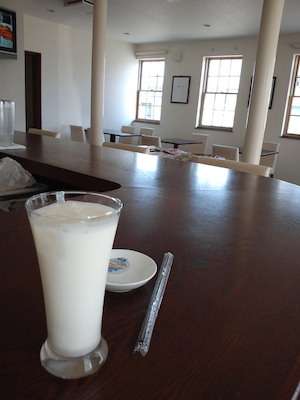 I felt it was same as ever. It was the skill of professionals. 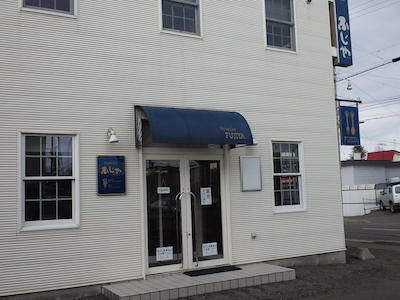 I went to Fujiya in Obihiro to eat lunch. 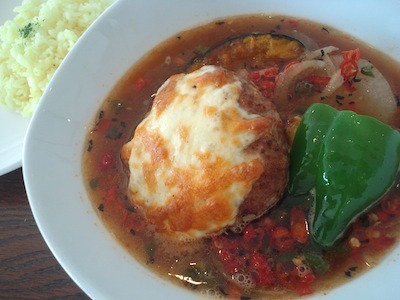 I ate cheese hamburg soupcurry this time. 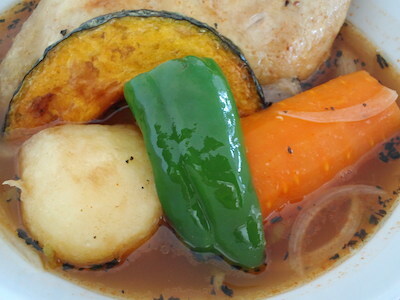 It was not hot for my mouth. But how about my stomacu and intestine. My mouth and tongue were satisfied with its hotness. 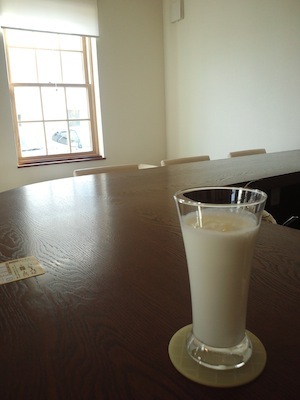 Before eating soupcurry I drank rassi, yogulet and milk, for my stomach. It was good.